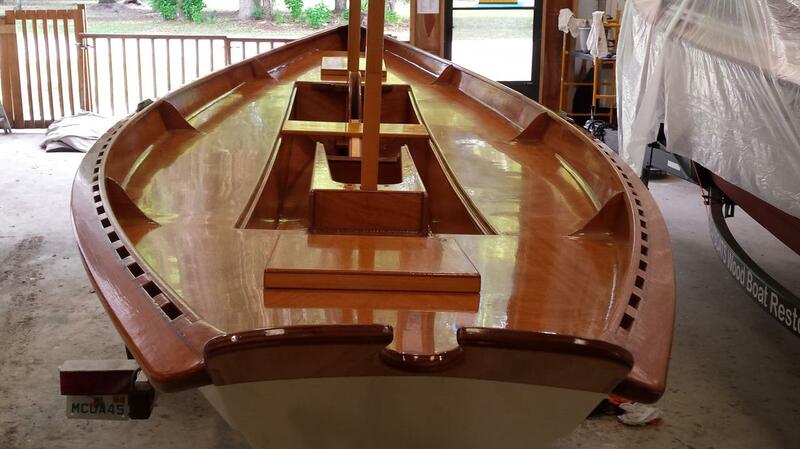 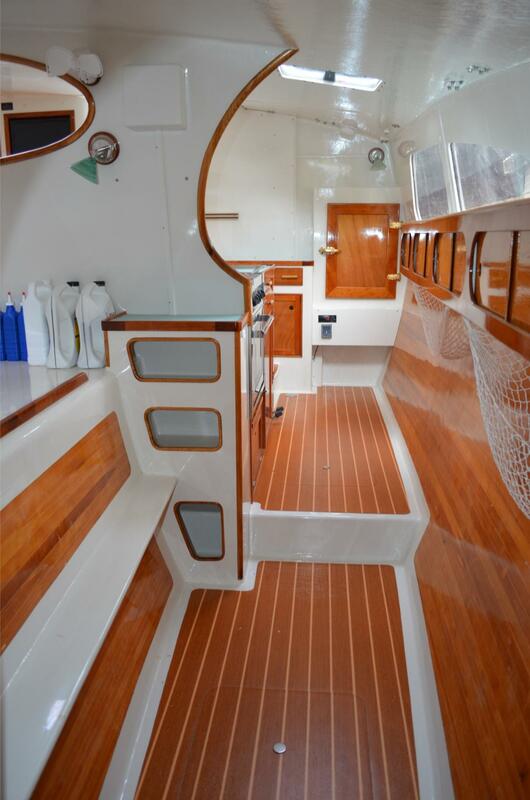 Click on any picture to start a slide show of some wood boats built by Joest Boats. 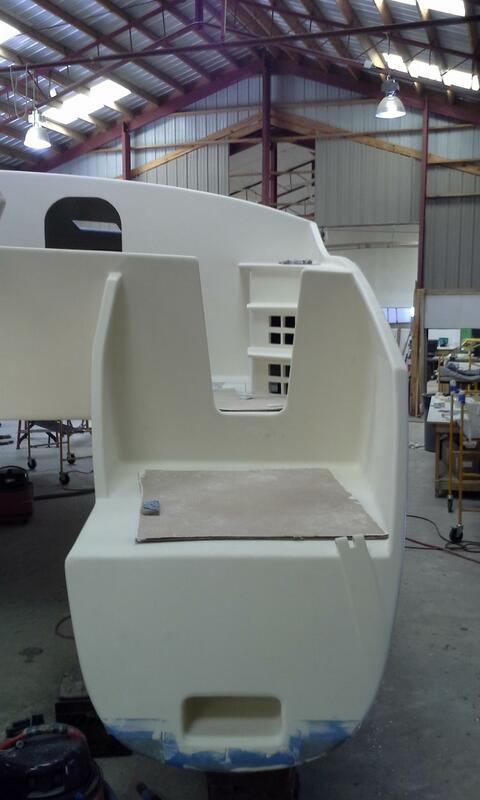 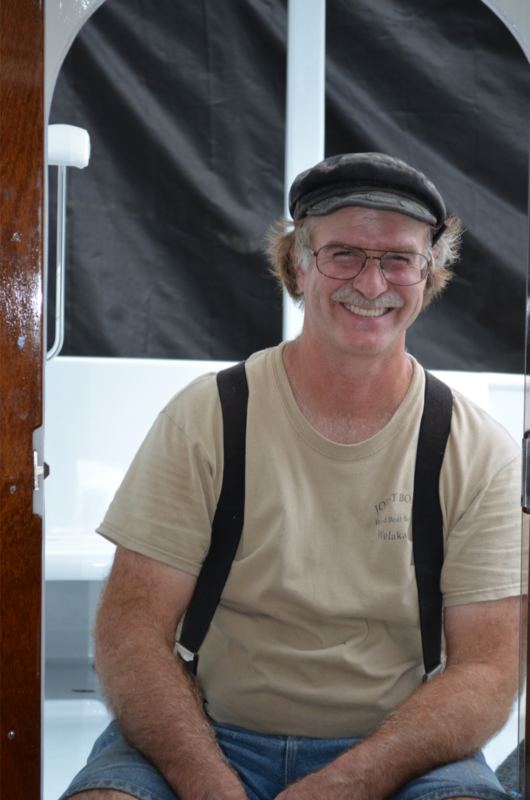 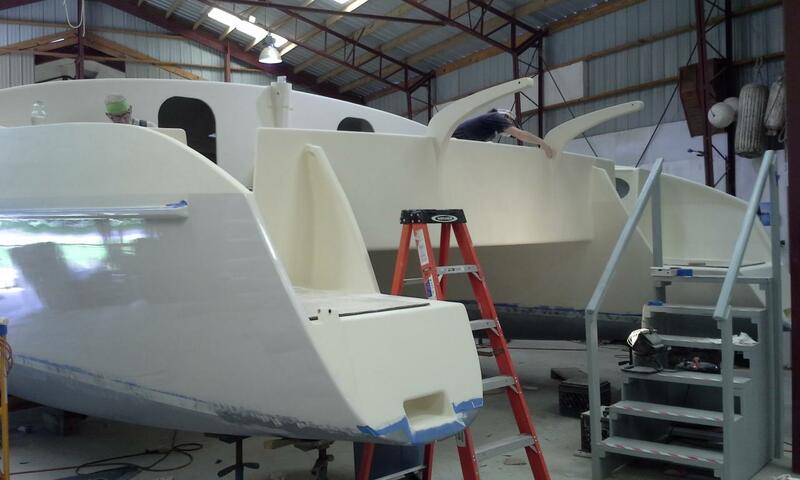 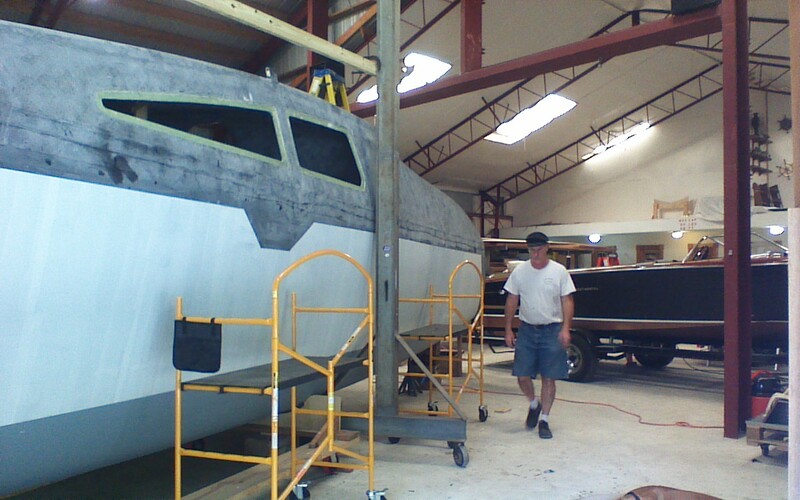 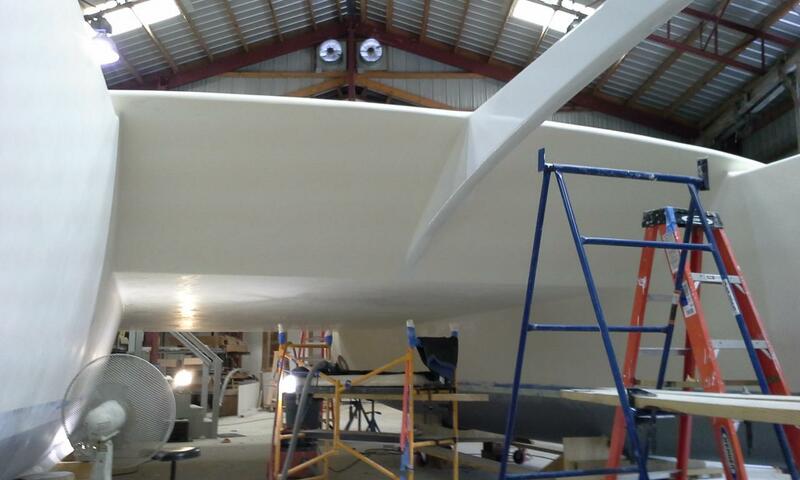 All boats are custom built to each owners needs as long as Skip can make them beautiful too. 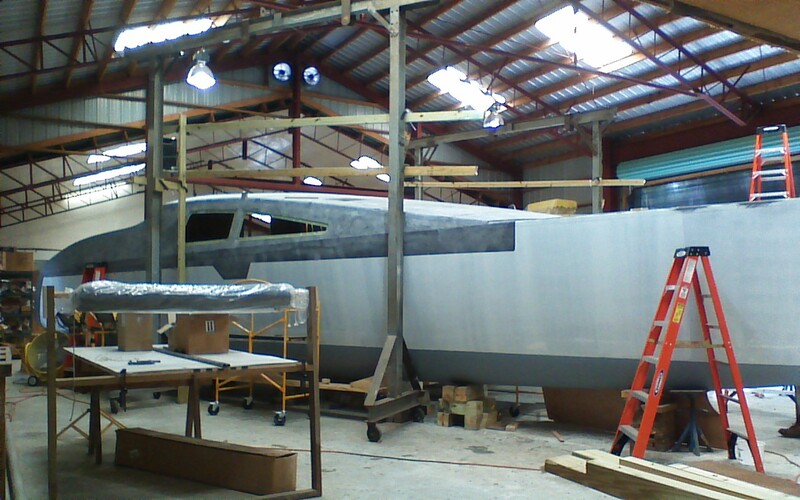 To view more current pictures, visit our Face Book page. 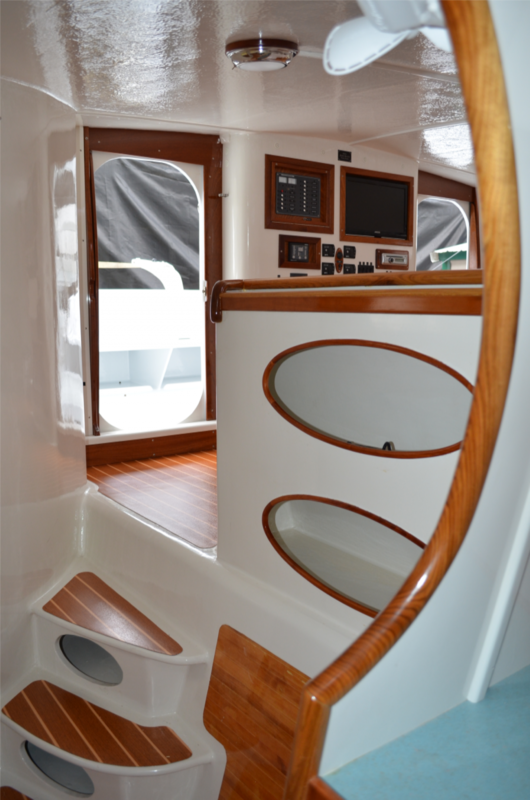 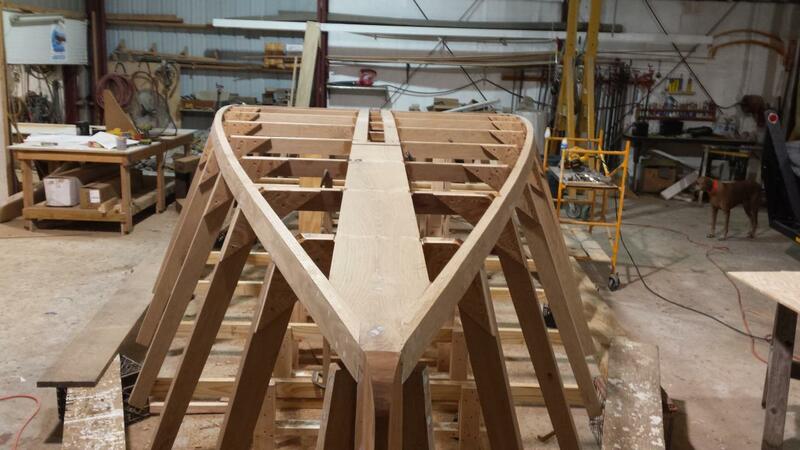 I have experience in all types of wood boat construction: plank on frame, sawn, steamed, and laminated frames, lapstreak and carvel, strip planking and cold molding. 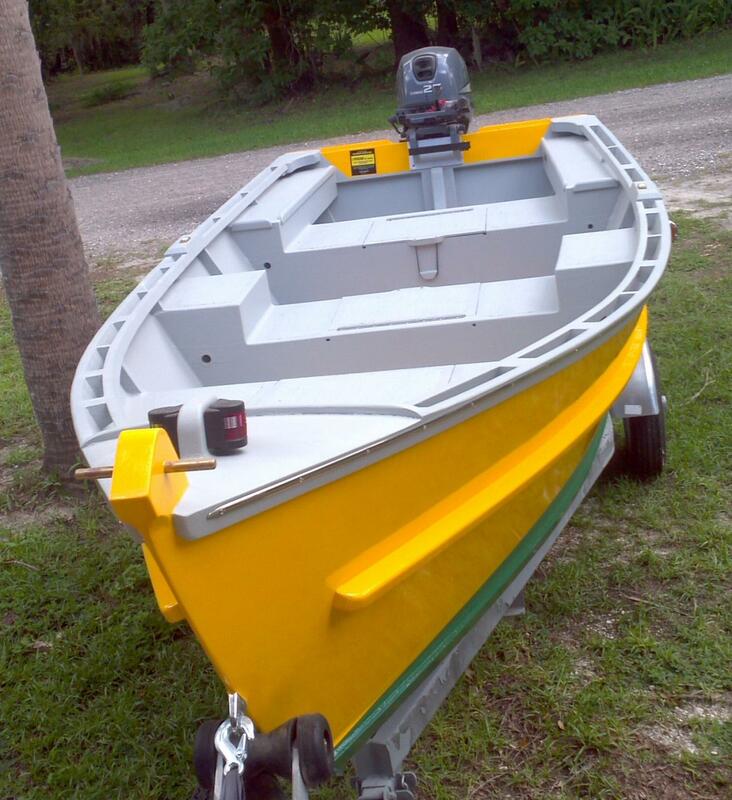 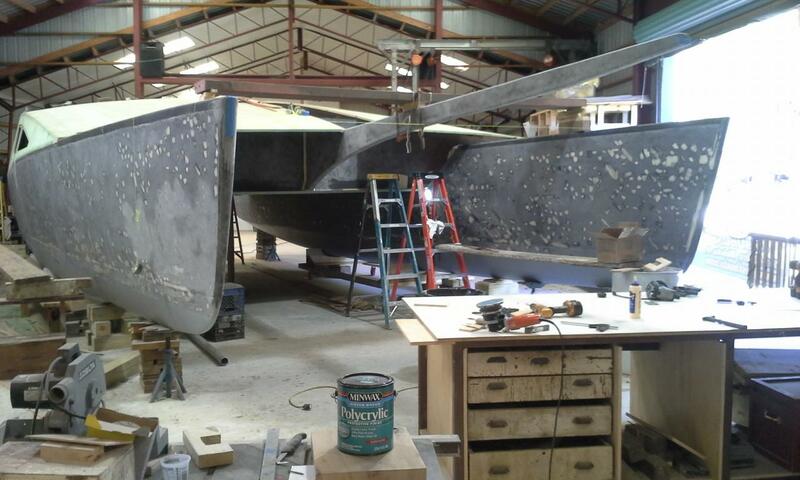 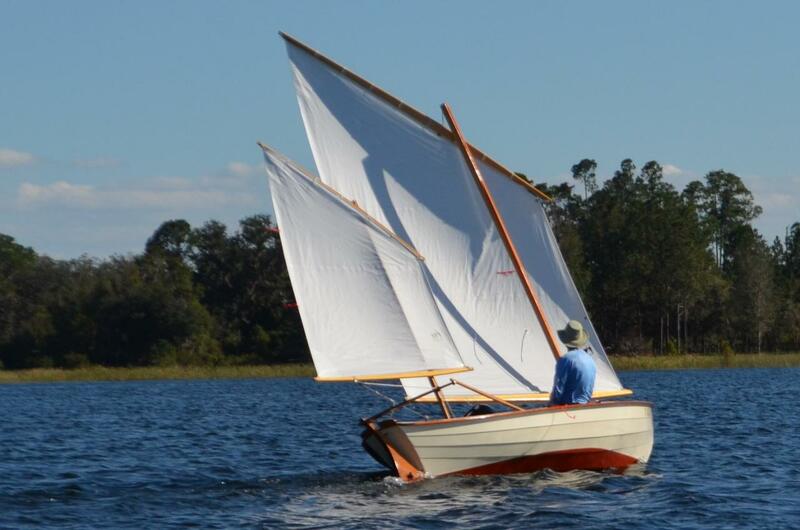 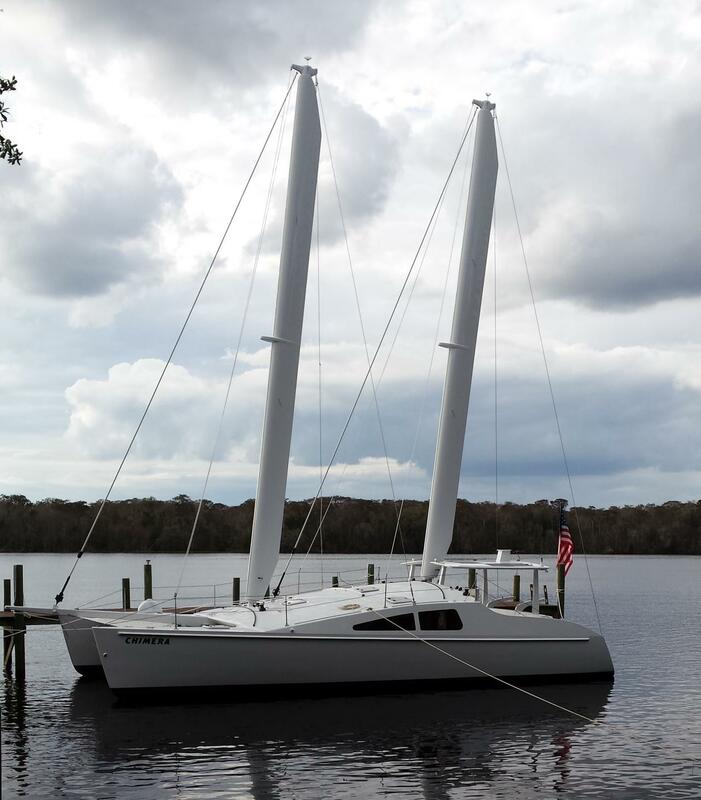 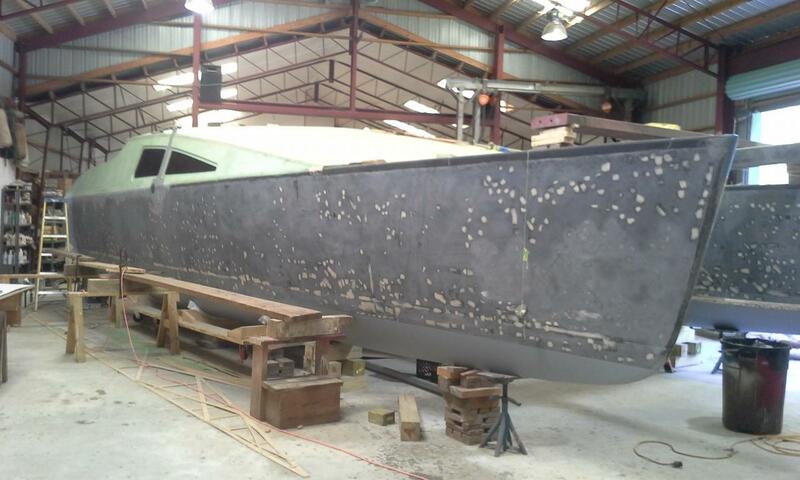 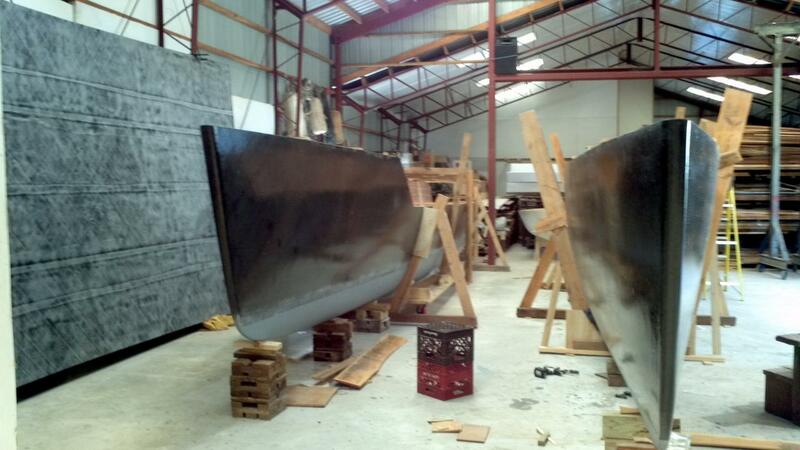 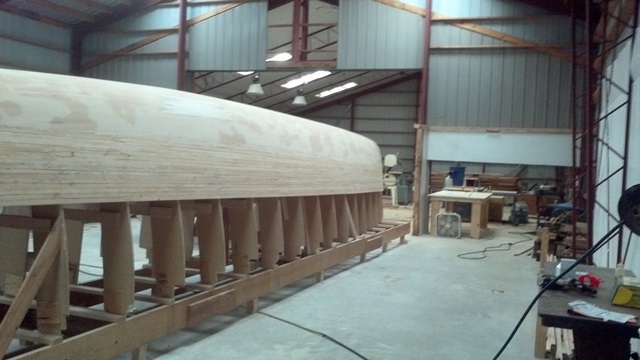 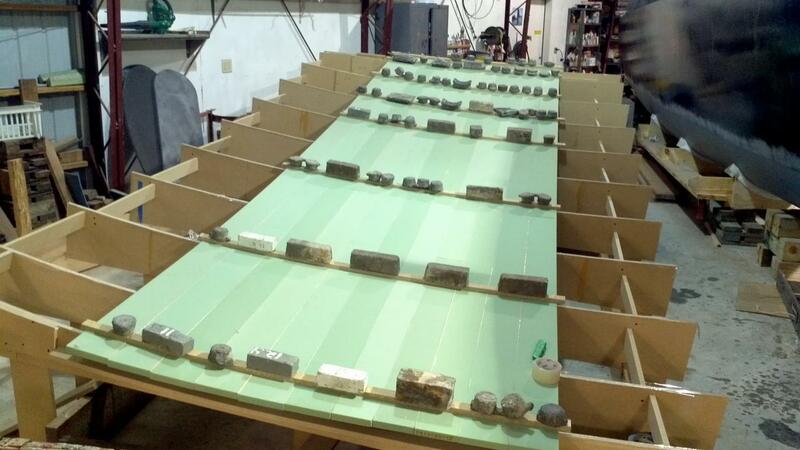 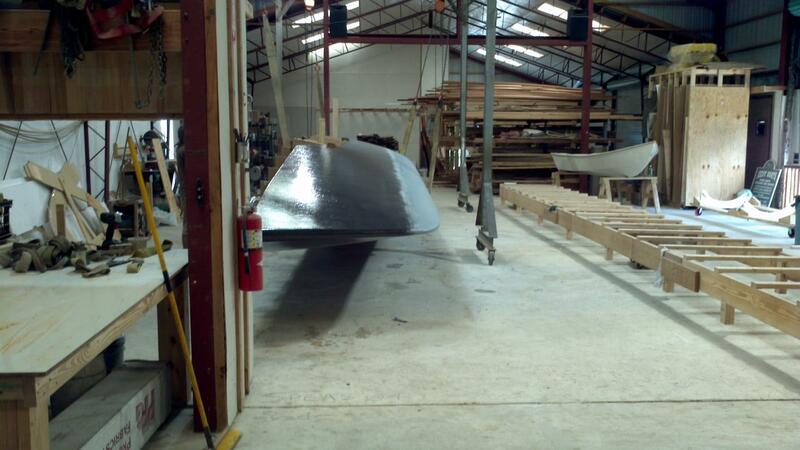 Joest Boats is currently developing several plywood skiffs and runabouts to sell as "stock" items. 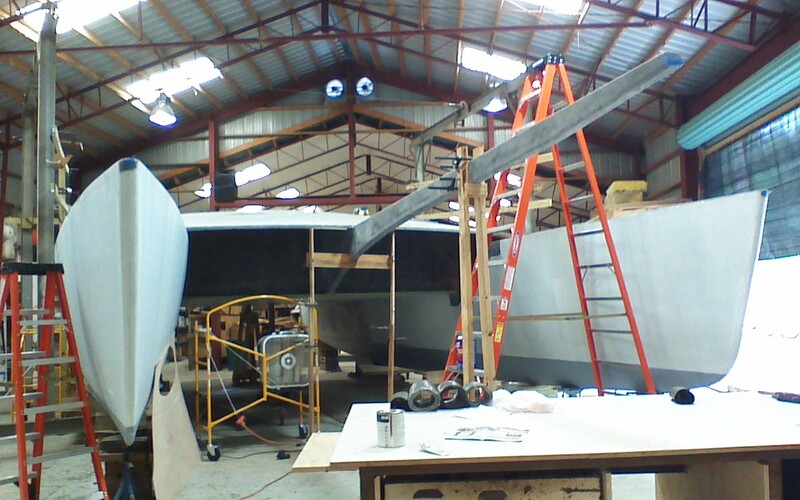 All work done to the highest standard. 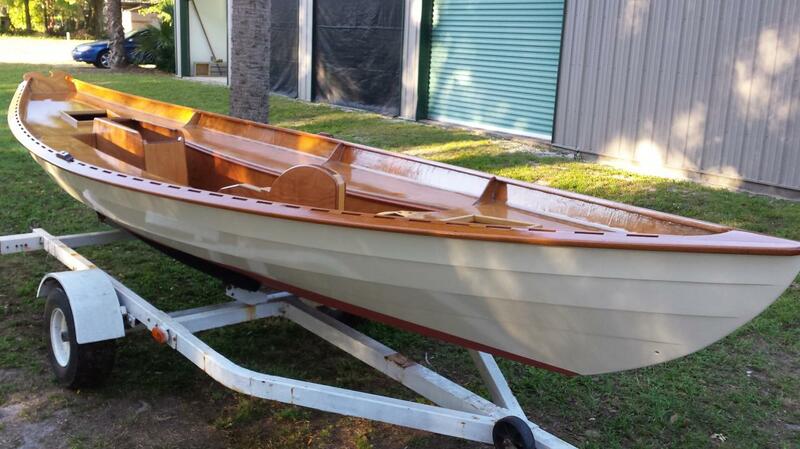 Whether you are looking for a new pram to hold lots of stowage and still be a good row, or the refinish on a beautiful old dory; look to Joest Boats to get the job done right.